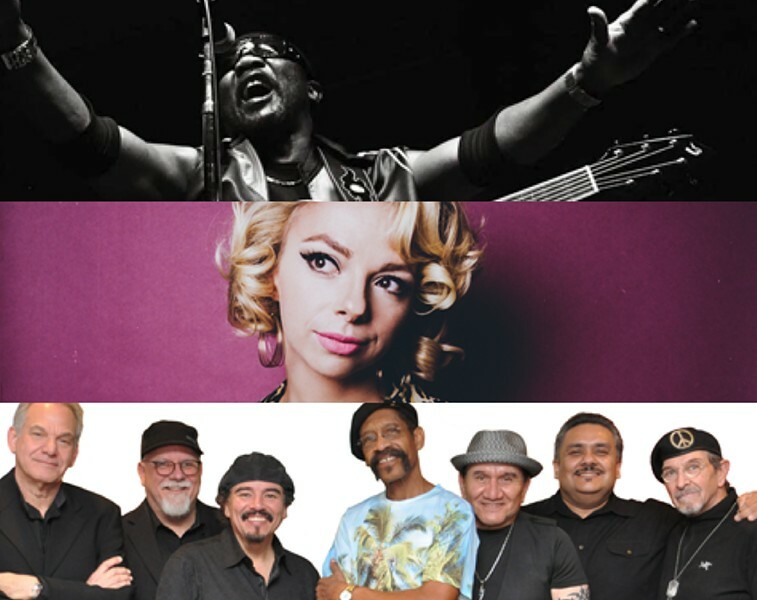 The 2019 Party in the Park concert lineup includes (top to bottom) Toots and the Maytals on June 13, Samantha Fish on June 20, and War on July 25. Returning to Party in the Park this year are the MVP Health Care Family Zone, The VIP Ultra Lounge, The Craft Beer Garden, and Bazaar. General admission tickets are $7 (children under 12 are free) and can be purchased at the gate, The Auditorium box office, and ticketmaster.com. More information is at rochesterevents.com/party-in-the-park.